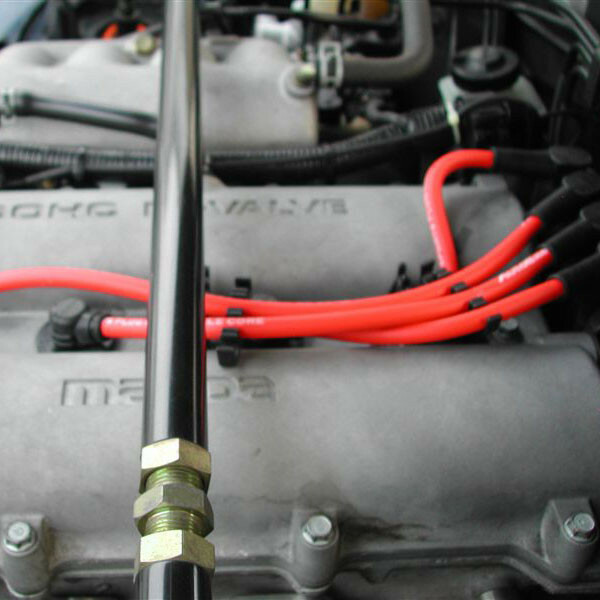 The Autoexe Sport Plug Cords (Red) are a nice esthetic and functional improvement for the NA (1989-1997) & NB (1998-2005) MX-5 Miata’s engine. 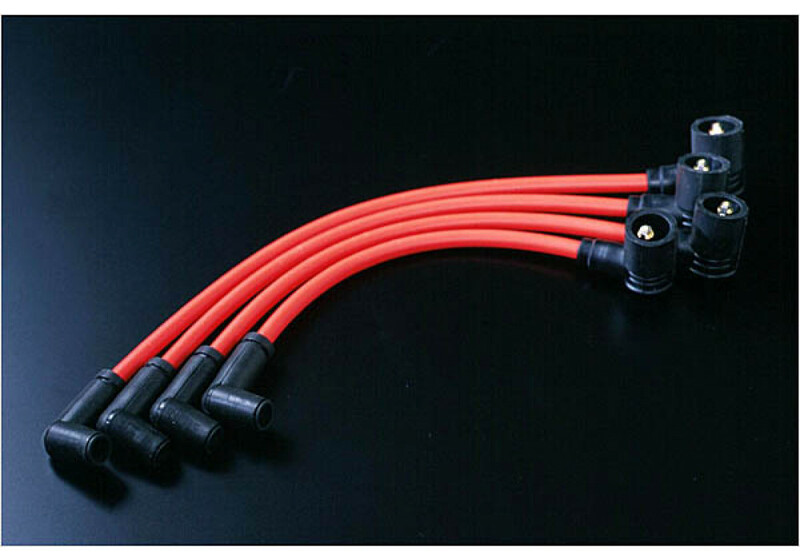 They are made to strengthen ignition power by using low resistance triple structure cord wires. 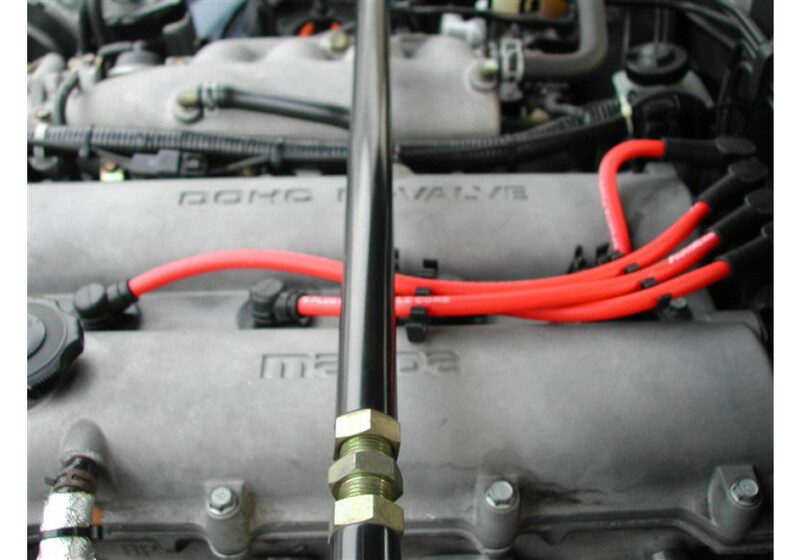 This is pretty much the highest quality spark plug wires available on the market and they are aimed at not only looking awesome, but also reducing electrical noise and as a matter of fact, they enhance spark plug power by about 20-30 times more than factory ones. 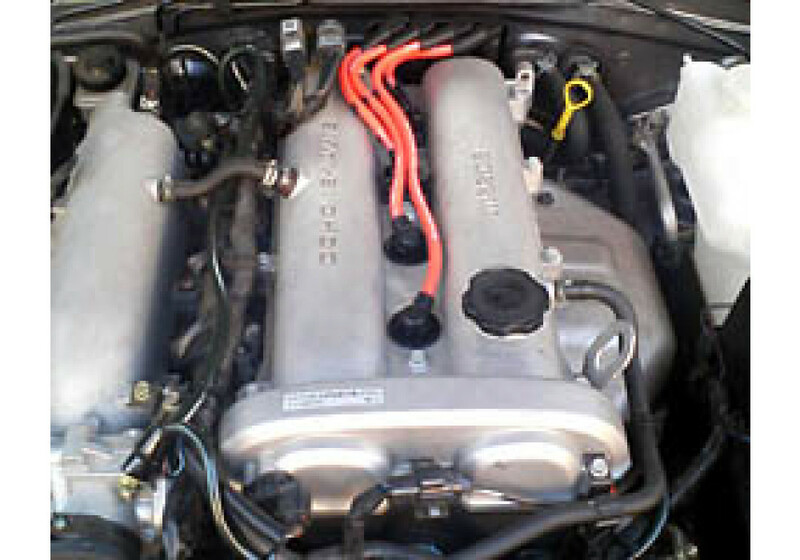 Autoexe Spark Plug Wires should be ordered at REV9 Autosport https://rev9autosport.com/autoexe-spark-plug-wires.html as they provide the best service and speed we've seen so far!